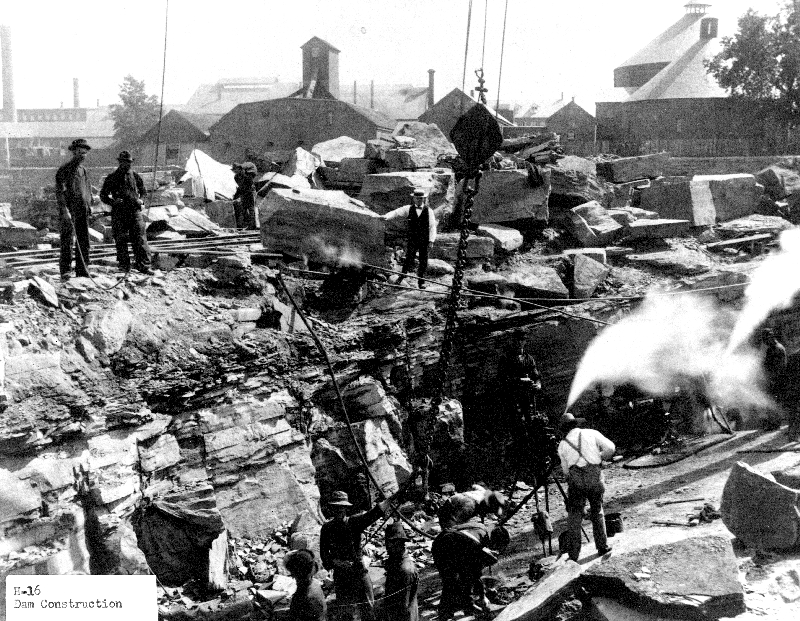 "Dam Construction," in Creating Holyoke, Item #22, http://creatingholyoke.org/items/show/22 (accessed April 18, 2019). This digital file may be used for educational uses, as long as it is not altered in any way. Prior written permission is required for any other use of the files from the Holyoke Public Library.